The wine has a brilliant colour – deep, dark, intense and bright. 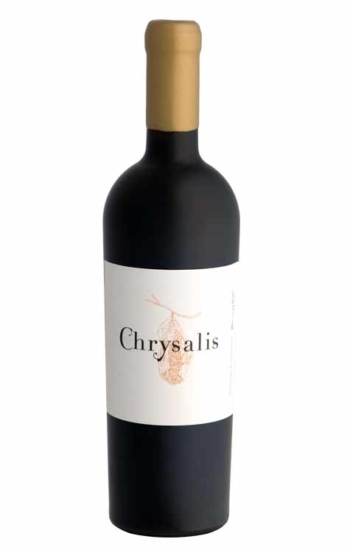 Aromas of concentrated, ripe black cherry, as well as mulberry fruit flavours and prunes greet you on the nose along with subtle hints of cigar box. The palate is dense, structured and powerful. Firm fruit tannins are beautifully balanced by well integrated soft oak flavours which promise age-ability, and gives structure and length. 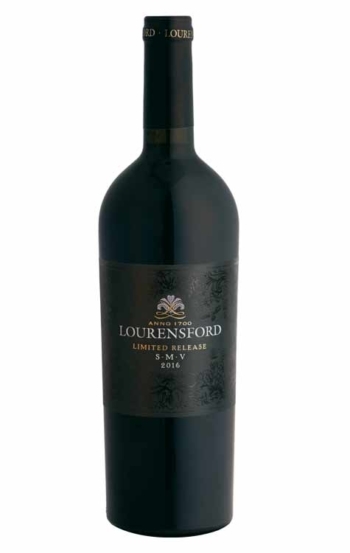 Very well rounded and supported with a smooth, silky elegance and upfront flavours of juicy black cherry and mulberry with hints of dark chocolate. The complex palate will awaken your taste buds and undertones of leather and wild berry with a velvety texture will linger for a while and leave you wanting more of this big, bold wine. 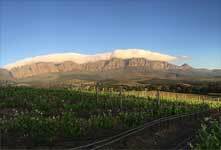 Lourensford Estate experienced a moderately wet winter that allowed vines to go into proper dormancy with budding that started a week or two earlier than usual. We did not have the usual severe South Easter winds at the start of summer. This resulted in very good and even budding and flowering of the vines. We experienced a fairly cool but very dry summer with moderate temperatures and cool nights that resulted in much faster ripening and the earliest recorded harvest dates in history on the Estate. The vines were generally very healthy and in good balance and harmony. With good canopy management and perfect ripening conditions we managed to bring the grapes in at just the desired time. 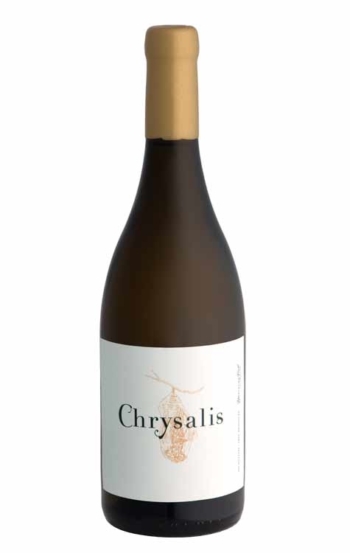 This resulted in refined wines with elegance, good natural acidity and structure. The fruit were picked by hand early in the morning to protect the very delicate flavours and placed into 5 ton fermenters with regular, manual punch downs before the grapes were pressed and transferred to barrels for malo-lactic fermentation and ageing. This vintage can be enjoyed up to 2023, but will reach its best drinking potential towards the end of 2018 and with optimum cellaring only peak towards the end of 2020. 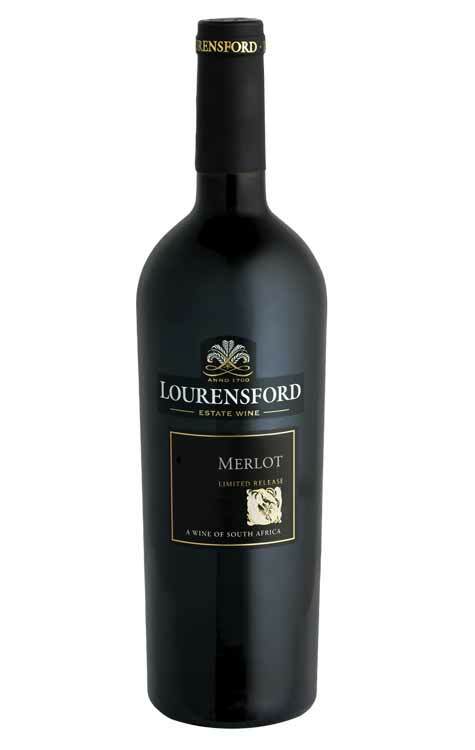 Versatile when it comes to food pairing options but undoubtedly a big wine which will pair well with big foods. 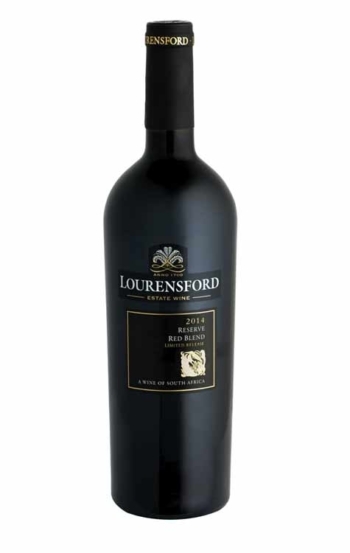 Steak, kudu, ostrich, roasted springbuck, venison pie – this wine can handle them all very well. It will always go well with grilled or barbequed foods as the intense flavours of the wine latches on to the pronounced ‘browning’ flavours which develop with these cooking methods. tends to not go well with strong and blue veined cheeses that can overwhelm the fruit flavours of the wine. Decant and serve this wine between 14-16 C for the best results.